Mini has memory retention issues. So, memorizing things is hard and often leads to tears. She feels like a failure when we have to go over the same thing over and over again. 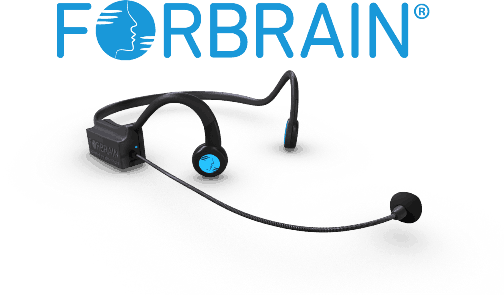 To say say the least I was excited when we were selected to review Forbrain – Sound For Life LTD and was sent their bone conduction headset! 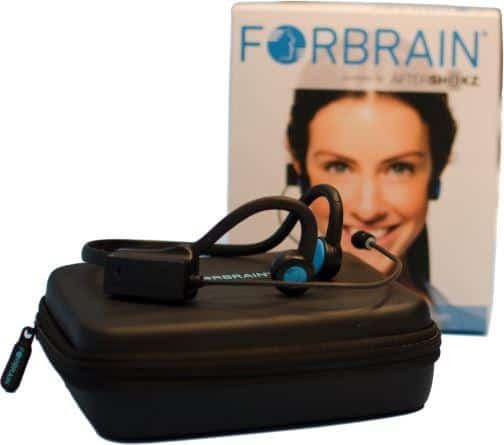 Forbrain uses headphones with high-frequency vibration to help the user create and process the sounds that they hear. They block out all other noises in the environment and isolate and amplify your voice. This means everything a person says is delivered through the bones of the ear directly to the nervous system and brain. Cool, right?! Here are just a few reasons we are using it and why I'm loving it. Because the headphones block out all other sounds and isolate my daughter's voice, she is able to focus much better on what she is doing. At first she didn't want to use it. It was a new routine and she didn't like the way her voice sounded. She eventually got used to it or just gave in, I'm not quite sure which. LOL. By blocking any sound but her voice it trains her brain to be more attentive which results in improving attention deficits, auditory processing, and sensory integration. My daughter has a hard time remembering her multiplication facts. 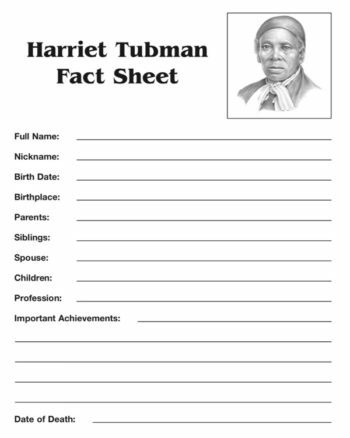 While she looks at her facts, she says them out loud using Forbrain. We use it 15 minutes a day. I set a timer for her so she knows exactly how long she has. This made it a little easier to introduce it to her routine. This technique has drastically helped her remember her facts because it helps her short term memory with storing these facts into her long term memory. Many kids struggle with speech impediments, speech delay, or learning a new language such as English. 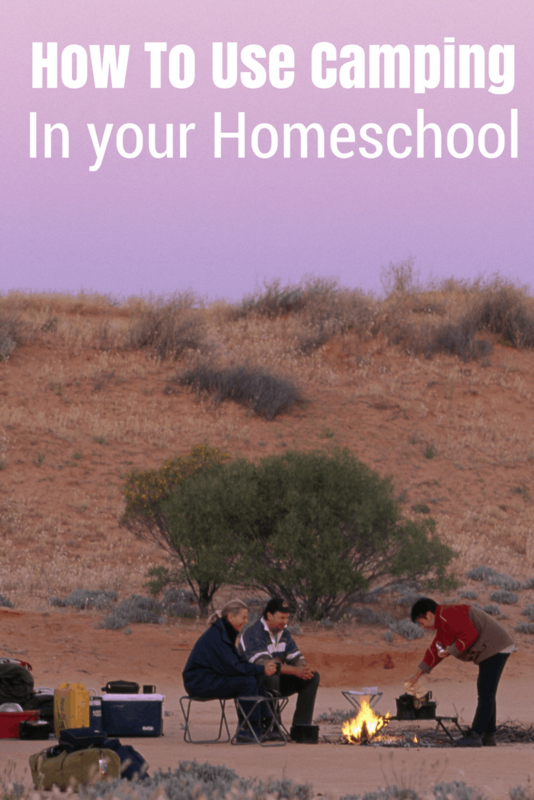 Mini actually started school in public school and was in speech class right up until the time we chose to homeschool. The great thing about Forbrain is that Mini actually hears herself talking. So, if it doesn’t sound right, she can actually self-correct. There were a few words that she has trouble with still so once a week I had her use her 15 mins to read out loud to herself. Some weeks that turned into her just making up stories out loud since she's not always in a reading mood. Even in the made up stories I could her her correcting a word if it didn't sound correct to her. Forbrain improves speech fluency, pronunciation, sound discrimination, and rhythm so your child can communicate clearly and effectively. It's really made a difference. There is no age limit with Forbrain. My daughter can use it, I can use it, and even a toddler can use it. Forbrain works on taking all distractions out so you can fully focus on the words coming out of your mouth. Your brain not only sees what you are learning but hears it as well. Using multiple learning techniques, your brain is trained to focus and learn more than without Forbrain. Be sure to check out the rest of the Crew's thoughts on Forbrain.